BOULDER, COLO. – August 18, 2018 – JumpCloud®, the first Directory-as-a-Service® platform, today announced it’s feature on Built in Colorado, a hub for locally grown tech and startup communities on the rise here in Colorado. Built in Colorado is known for documenting the success stories as well as offer connections for CO-based startups and future employees alike. In a recent story, Built in Colorado interviewed the founders of several up-and-coming tech companies, including Greg Keller, the Chief Strategy Officer here at JumpCloud. The article focuses on the stroke of inspiration that initiated each companies’ successes. The interviewer asked each of the featured companies two questions: “What made you realize your idea would take off?” and “How did you take that idea and turn it into a business?” The article features several different markets in the tech business industry, including marketing, dating, apps, home renovation and security, and, of course, identity and access management (IAM) solutions. In his interview, Keller discusses the origins of JumpCloud and the growth of its IAM platform, Directory-as-a-Service. In an IT realm dominated by Microsoft® Active Directory®, Keller describes the IAM market’s dire need for a forward-thinking, cloud-based directory. “A once-in-a-decade opportunity to disrupt a multi-billion dollar market…”, Greg and JumpCloud took Active Directory head-on in the IAM scene. Once JumpCloud’s business hypothesis crystalised, with the feedback from their very early customer base at the time, Greg and the team held fast to it. That valuable business model the original team dreamed of hasn’t changed. 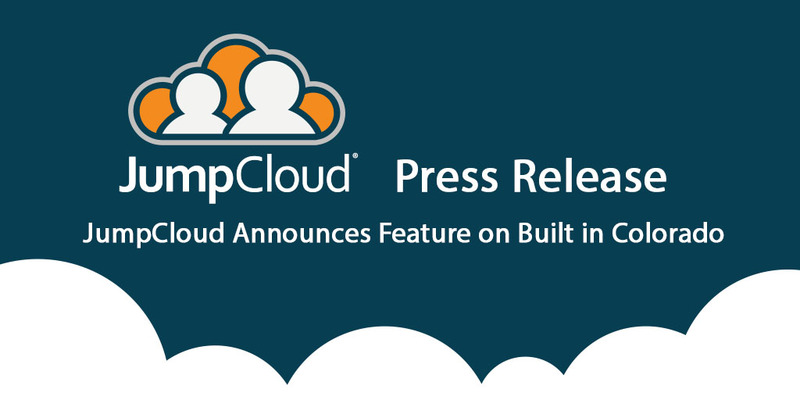 The team believed in not only offering the product and a SaaS delivery model, but also creating a “highly profitable business, rich with automation and an absolutely killer team of smart folks to operate it.” Since formed in 2014, JumpCloud has taken the IAM world by storm. Companies such as Grab, Zuora, Ooyala, and tens of thousands more have adopted JumpCloud Directory-as-a-Service as their core directory service.